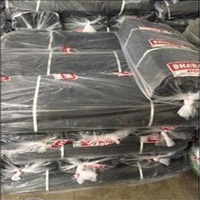 Polyethylene Sheet Manufacturer in Delhi, Polyethylene Sheet Supplier in Delhi, Polyethylene Sheet in Delhi. 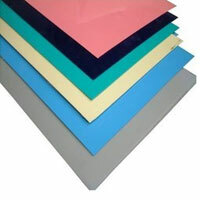 Polyethylene Sheets is Know as a plastic film which made up from most commonly used plastics. polyethylene is also like plastic which is made by petroleum product. reliable & strong plastic which are used for shopping bags to bulletproof products. 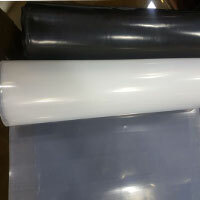 As this material is more often called as Polyethylene films. Polyethylene films are normally Transparent. Polyethylene Thin Sheets are sell in rolls and used in commercial & industrial Sectors. material don't rot, & it is resistant to several chemicals. It Can't be Harm or damaged by extreme climate, That's Why it a good choice for Several kinds of outdoor & in market sectors, Same Polyethylene Sheets can be several times. 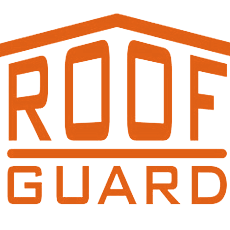 Polyethylene Sheets used in several kinds of weatherproofing & it can be a permanent weather solution barrier on walls. 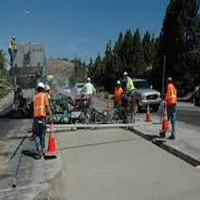 It can use in construction & reconstruction projects. Polyethylene film is mainly used for temporarily seal off rooms & for covering building material. 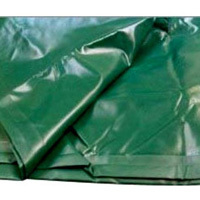 Some Products of tarpaulins & tents are made by polyethylene Sheets. Madras Canvas Engaged in offering High Quality of Polyethylene Sheets for our customers, as per their customized requirements. Polyethylene Sheets are manufactured using a High-quality raw material in our expert's guidance. 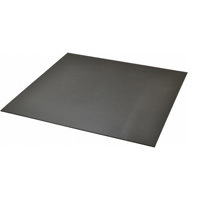 Moreover, Polyethylene Sheet offered by Madras Canvas with the global quality guidelines. Thus we are offing’s range like LDPE Sheets, LDPE Tripal. 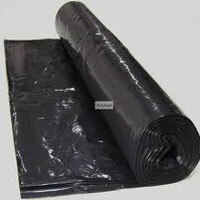 LDPE Tarpaulin Sheets, Black Plastic Sheets, Transparent Plastic Sheets & Separation Membrane.